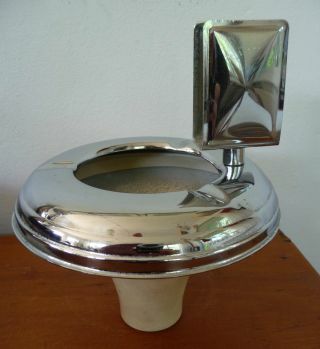 Art Deco Smoker ' S Stand Ash Tray Top. Chrome, Bakelite. 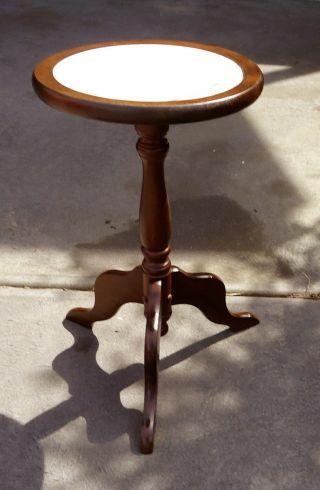 Antique Marble Top Solid Wood Stand, 49 Cm Tall, Euc.